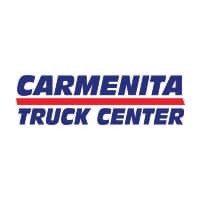 Carmenita Truck Center Is Your ONLY Stop For New, Custom, or Used Saw Trucks! 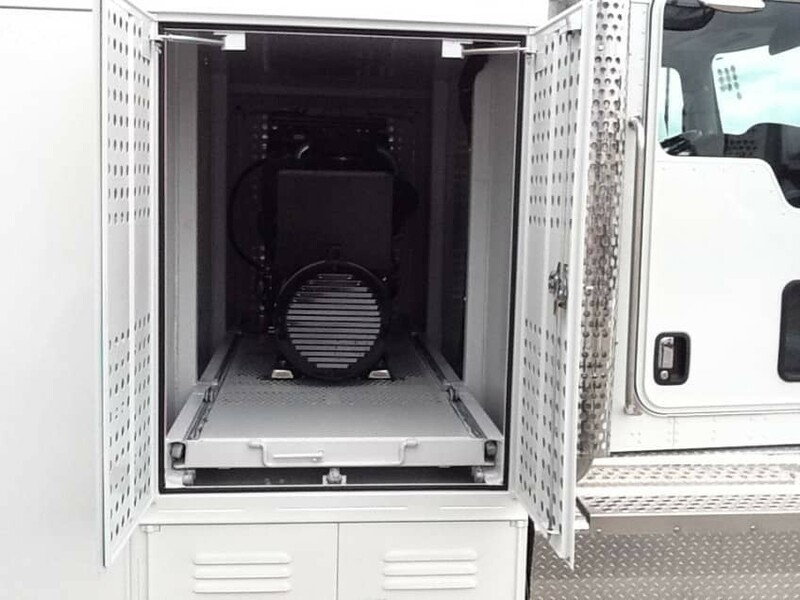 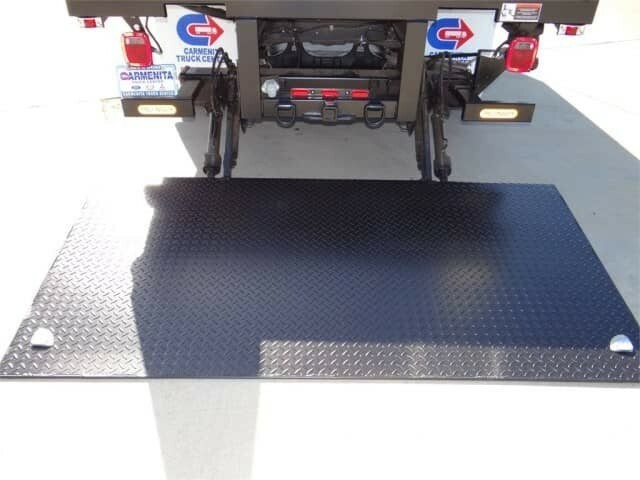 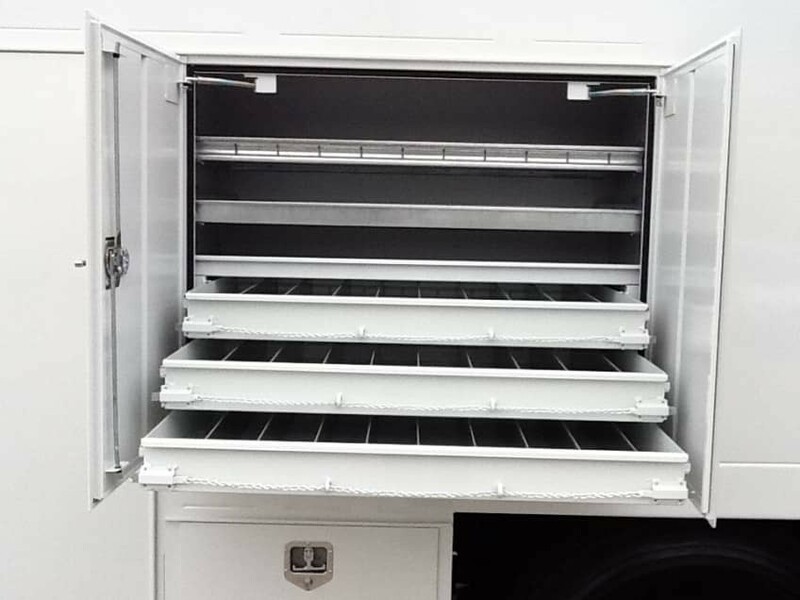 We can custom build Saw Trucks to your personal specifications with all the mounts and accessories from generators, water tanks, hosing & reels, blade storage, blade guard, drilling holders, liftgates, strobe lighting, LED compartment lighting, D-Rings and generator protector to get the job done. 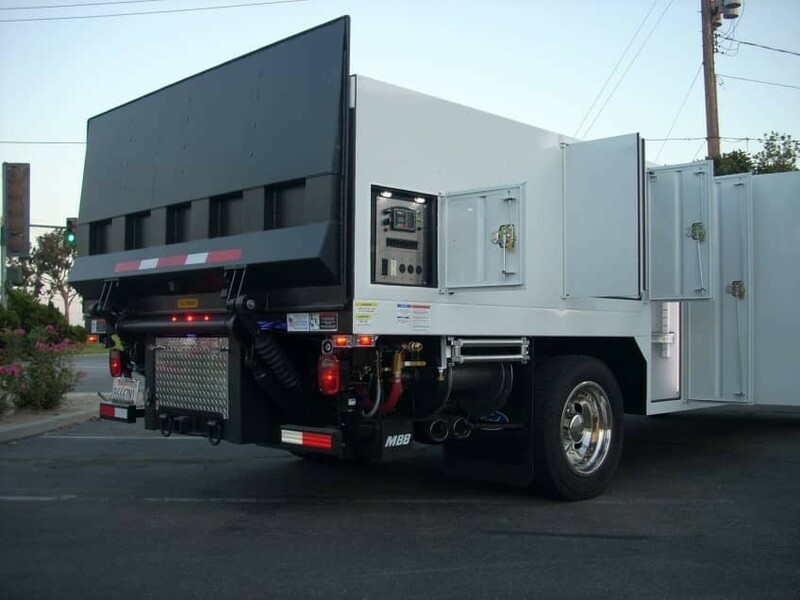 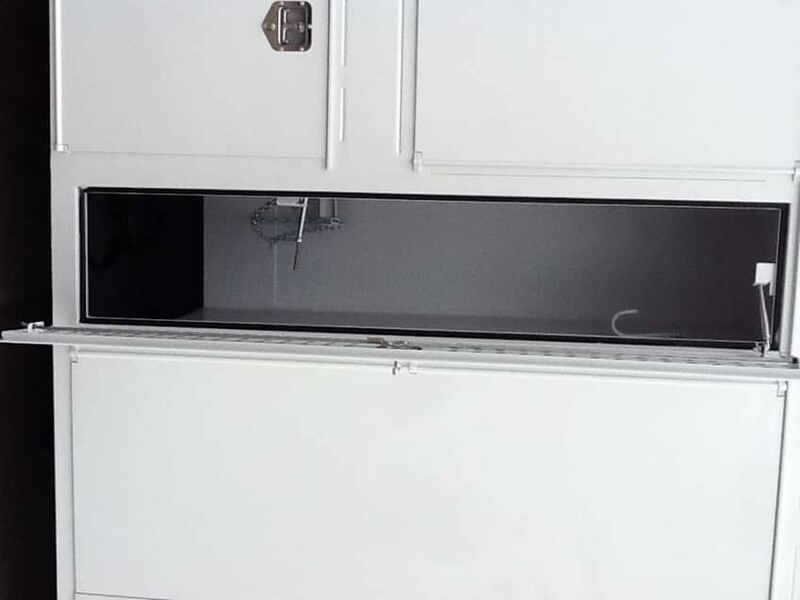 We can handle everything, from tank and generator install, Line X on the interior bed to any custom outfitting, or you can buy the truck and do it yourself. 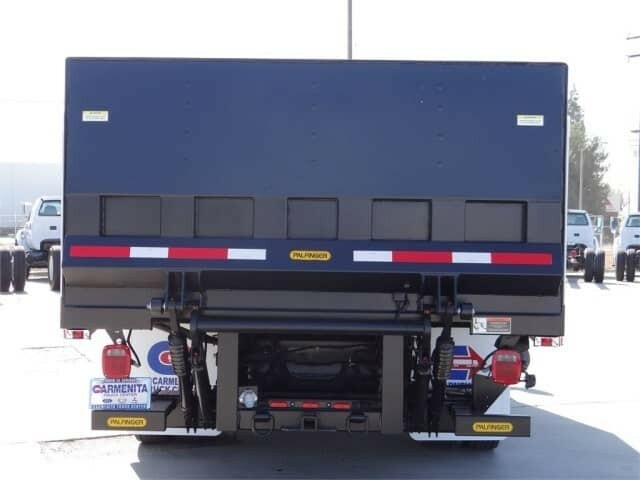 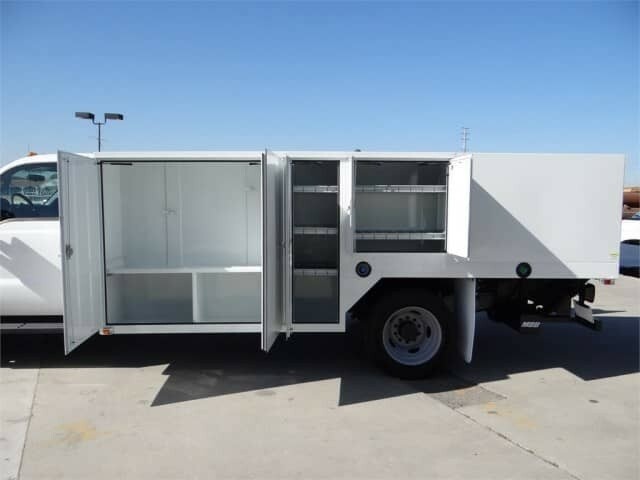 We carry saw body trucks in stock, please call to check availability and configuration. 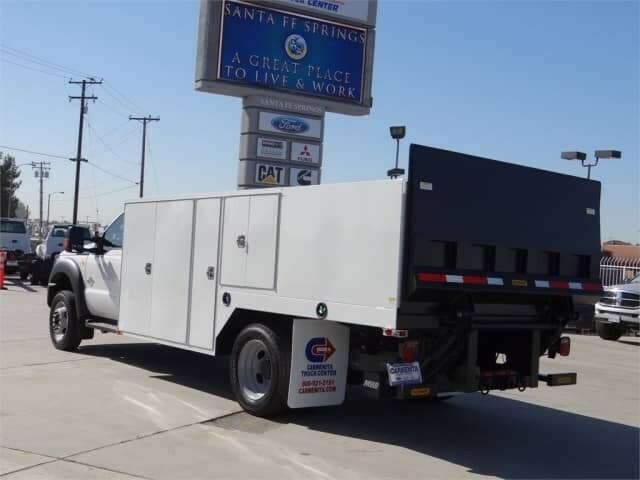 Our saw body trucks are based on the Ford F550 chassis with best in class performance, comfort and warranty. 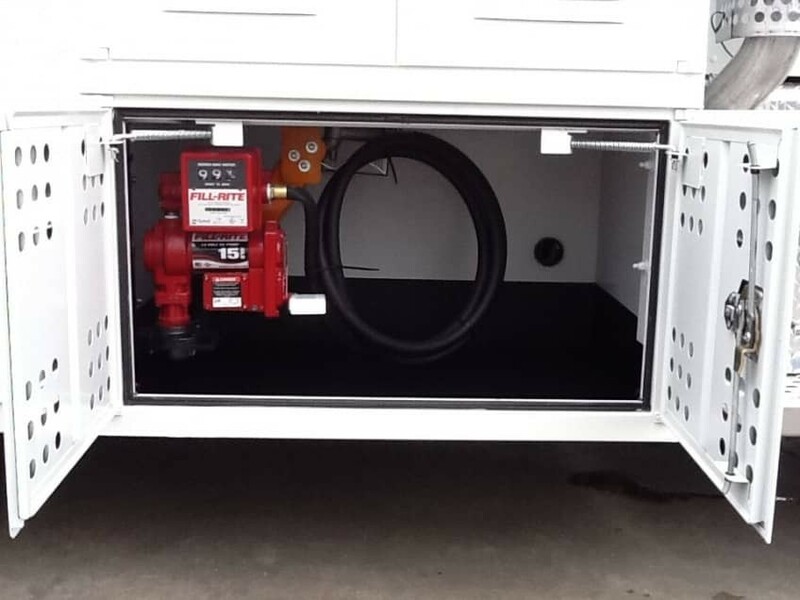 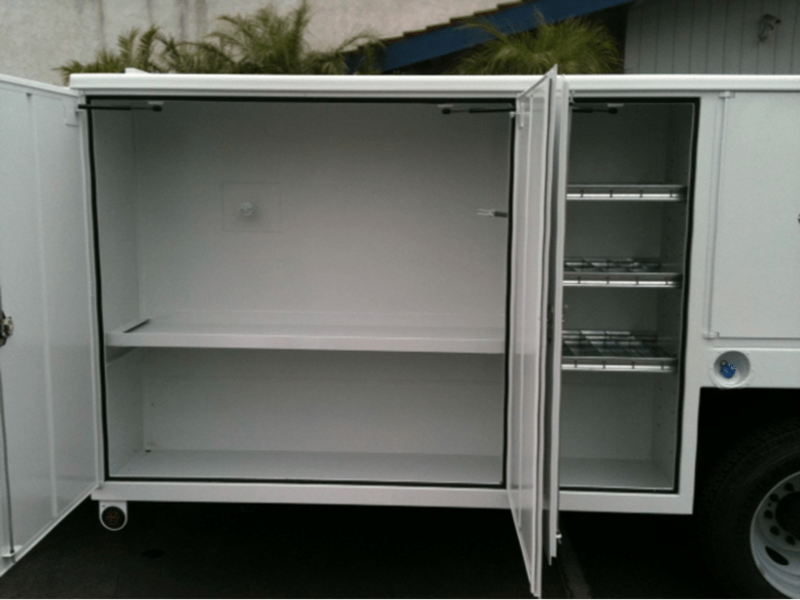 We can build yours on a diesel or gas chassis and put anything you need into the build. 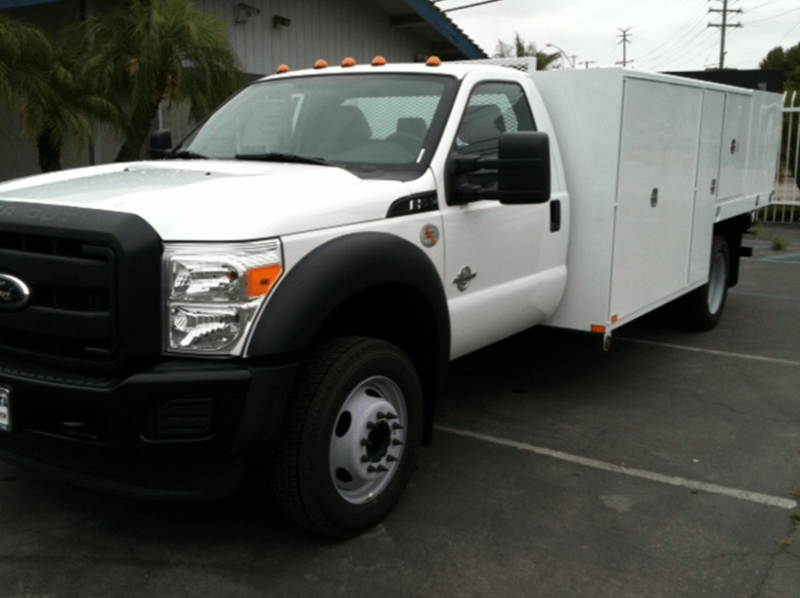 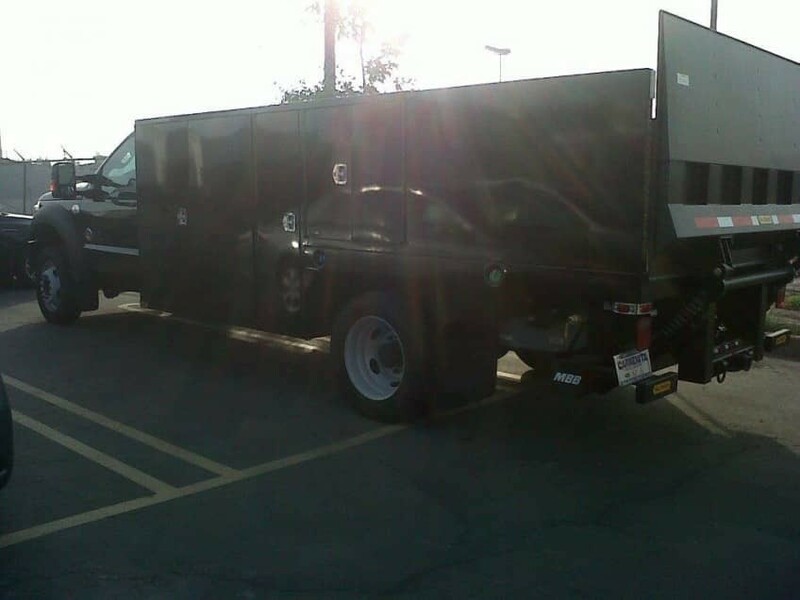 If you need a truck shipped to you, we can do that as well. 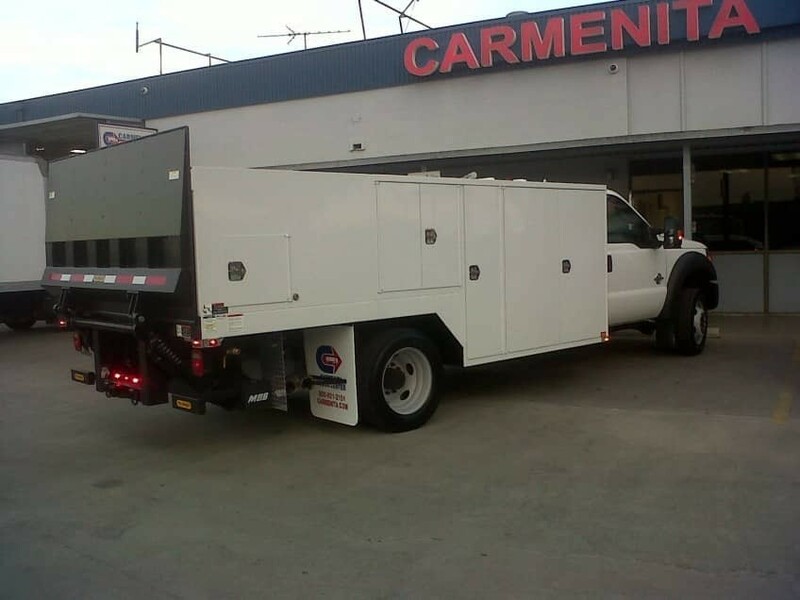 We ship trucks all over the Continental United States; if you need one now call us and we will get it to you. 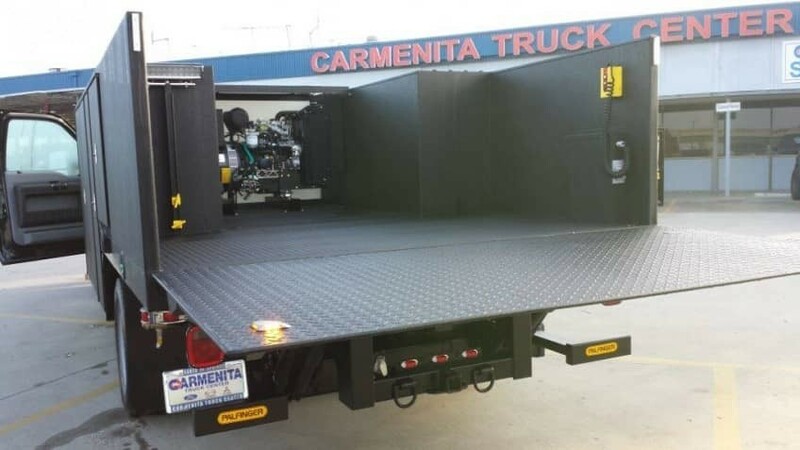 Saw Trucks Built By Carmenita Truck Center. 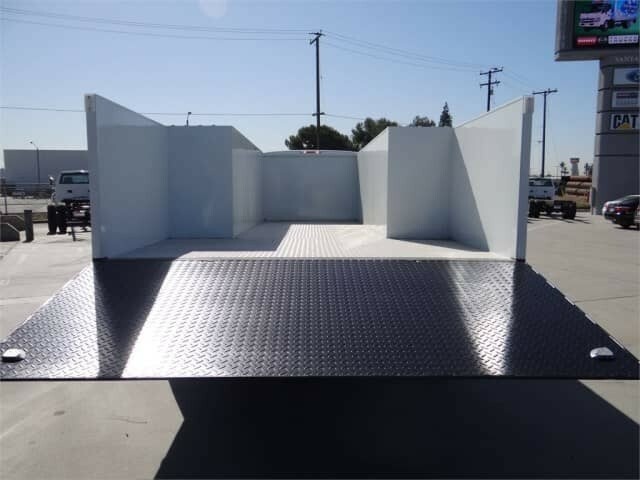 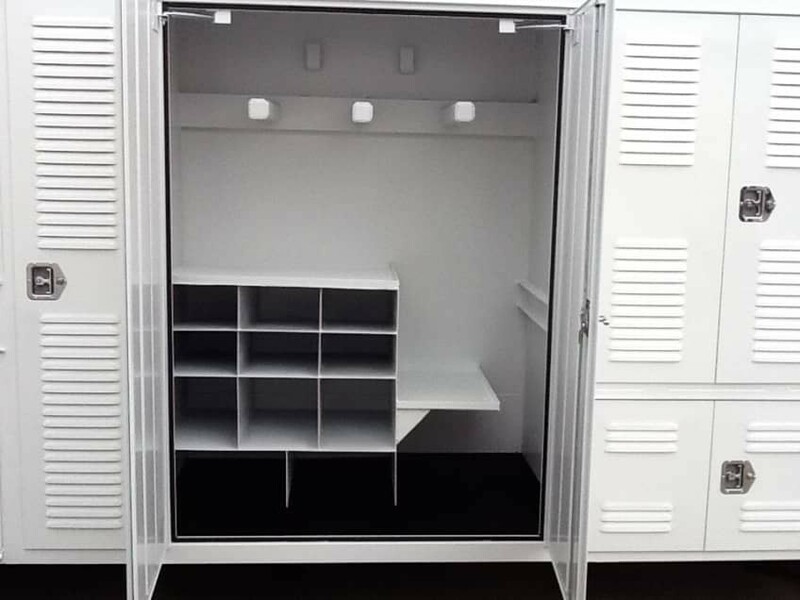 We Can Build Yours Too!